Anyone can kayak! Kayaking is becoming more and more popular. It’s fun, easy, and great way to get your exercise. 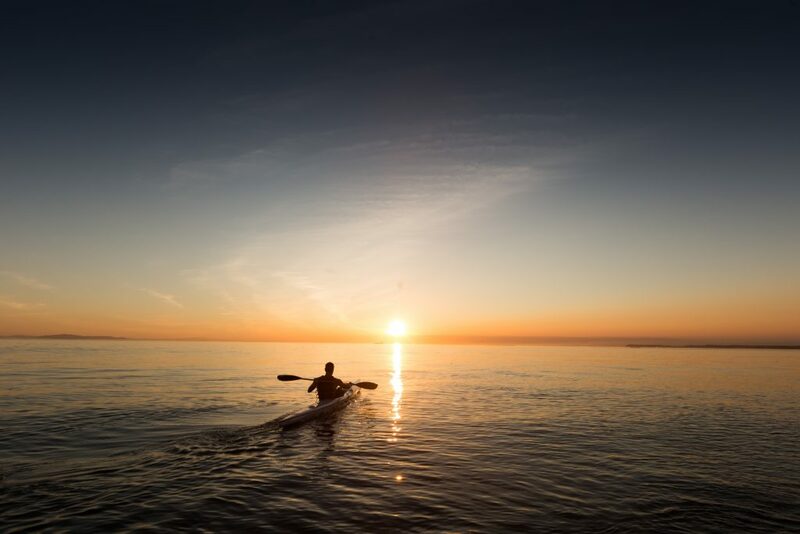 All you need is the proper equipment and a body of water then you can paddle off into the sunset. Kayaks have really come a long way in recent years. There are so many kayaks on the market these days for all different purposes, priorities, sizes, and price ranges. They are becoming increasingly stable and more comfortable. Still, the information can be overwhelming. Whether you are looking for an inflatable kayak, fishing kayak, or just kayaking tips, I want this website to be a valuable resource for information for kayaks for all levels. And of course, we always need to think about safety, so I put together a list of the Best Kayak PFDs. If you are serious about fishing, you will also want a kayak fish finder.